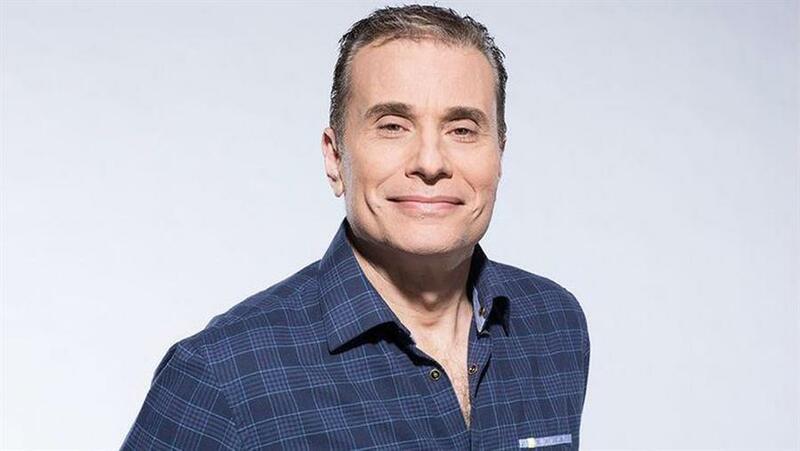 Celebrated athletes, including Olympian Clara Hughes, Stanley Cup champion Stéphane Richer, and World Series winner Darryl Strawberry, open up to Michael Landsberg, host of TSN1050's Landsberg in the Morning, about their personal battles with depression. While facing his own mental health challenges, Landsberg brings insight and intelligence to an issue that often lives in the shadows of the professional sports world, shining a light on the stories of perseverance, vulnerability and humanity of our athletic heroes. Michael Landsberg and director Hubert Davis will join Rendezvous with Madness program director Geoff Pevere for a post-screening discussion.